Apostle Paul received a good Hellenistic education. Unlike many of his contemporaries he was able to read and write. Although, he probably did not write often. Most of his letters were dictated and at the end he occasionally attached a few words of his own, and as he acknowledged with an untrained hand. Yet Paul did not stop with learning the basics of reading and writing. He clearly continued his education and went on to study Progymnasmata. 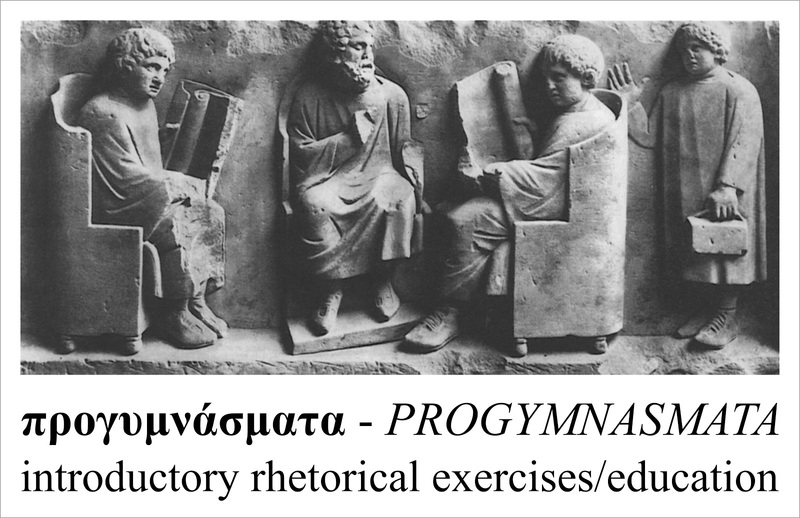 That was an established curriculum of introductory training in rhetoric. And we all know he put it to good use. Many parts of his letters show his familiarity with the art of public speaking and techniques of persuasion. But that is not all. Just like the best orators and writers of his age, for instance Cicero or Seneca, Paul was able to transcend the handed-down models and patterns and was able to use them in new, innovative and thought provoking ways. Apostle Paul was well trained, experienced and a creative rhetorician. And that is something you might not know about Apostle Paul. Come this Sunday as we discern and rejoice in how he adopted and adapted, worked with and reworked a fable of human body quite well known in Hellenistic times into something new: a revolutionary message of equality and egalitarian harmony for his and our communities of faith.